Owning a pool brings annual, seasonal, monthly, weekly, and even daily responsibilities. Some people prefer to forgo professional pool maintenance services, preferring to perform many of the essentials themselves. 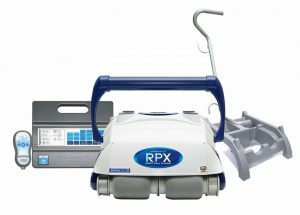 Regardless of whether you service your own pool or not, as a pool owner, EXPECT to incur on-going expenses. Being aware that, although it is important to have a trusted pool professional to troubleshoot any problems beyond the scope of general maintenance tasks, it is equally as important for pool owners to understand some basic pool dynamics, maintenance functions, and how to perform them. For pool water to remain balanced and healthy, it requires one fundamental physical dynamic – CIRCULATION. Optimum circulation is paramount to keeping the water moving and maintaining the flow of debris towards the skimmer box. Every pool has a skimmer box located somewhere on the walls of the pool. This is where the water is drawn into the pump for filtration and then re-circulation. The ideal water level should cover somewhere between 2/3 and ¾ of the skimmer box opening. Good question because it could save you money and a phone call. If the water is too high, this will place undue water pressure on the filtration system and also reduce the ability for the skimmer box to ‘skim’ the floating debris into the basket. If the water is too low it creates a vortex or whirlpool of air and water. You might notice a slurping sound similar to bath water draining into a plug hole. 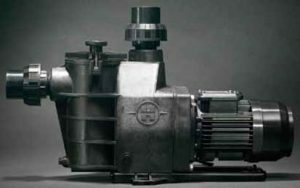 This reduces flow rate and can stall the pump intermittently. 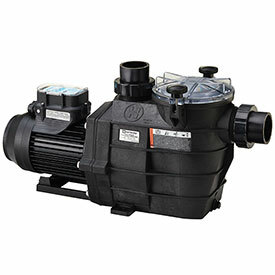 You pool will suffer decreased circulation, filtration and likely, an adverse effect on the pump itself. It also reduces the chlorinator’s effectiveness in salt pools. Water will be at its healthiest when it’s in balance. This means that the levels of chlorine, pH, total alkalinity, stabilizer and calcium hardness levels are within their optimum range. Seasonal changes, frequency of use, weather fluctuations and organic debris will impact on the balance of your water so this should be checked on a regular basis. When water is out of balance the pool will be susceptible to algae and may appear green or cloudy. Swimmers can experience sore, red eyes and itchy skin after swimming. For people with recurring skin conditions, this will cause further aggravation so it is important to maintain this balance. You can test chlorine, pH and total alkalinity using a home testing kit. You may need the services of a trusted pool professional to oversee the maintenance of the appropriate levels. Organic material decomposing in your water will clog up the filtration flow. Some particles become so fine they pass through the skimmer basket and penetrate the filter requiring more frequent manual cleaning of the filter and sand changes. In the worst case scenario, the pump could actually seize completely. Organic matter will decompose on the pool floor. This will leach into the surface of your pool causing stains. While most of these will dissipate over time with proper treatment, some can remain permanent, thus reducing the overall aesthetic and therefore, value of your pool. No matter what time of year, debris of all kinds will drop, blow, fly, float and fall into your pool. An efficient pump system will circulate the debris into the skimmer basket for manual removal. Many pool owners ignore this simple chore of skimmer waste removal, unaware of the problems that neglect can create. Although leaves and debris will decompose over time (preferably not in your pool), a collection of waste in the skimmer basket will eventually cause a blockage. This will place extra strain on the pump to draw the water through for filtration. (Think of what happens when you place your hand over the end of a vacuum cleaner pipe – you immediately hear the motor’s increased velocity.) 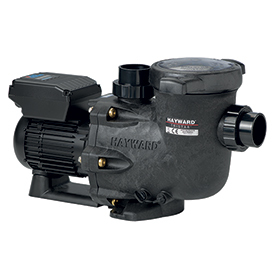 This will decrease the lifespan of your pump’s motor and interrupt your water circulation. A simple observation of your skimmer basket will tell you what you need to know – if there is debris in it, empty it. If it cracks often, you don’t empty it often enough. It only takes a few days of strong sunlight to burn up your pool’s chlorine levels. Likewise, it only takes one downpour of rain to alter your water balance. Even with a pump at optimum performance, algae will continue to breed on the pool’s surface areas. Using a pool broom once a week, brush the surfaces of the walls and floor paying particular attention to static areas such as stair wells and corners. They receive the least benefit of circulating water and are more prone to algae and scum build up. Remember that algae will be forming long before it becomes visible so this is a beneficial preventative measure. Winter time is when we get a lot of phone calls about green pools as people put their pool covers on and totally forget about the pool. Out of sight, out of mind. By checking everything at least once a week, costly clean ups can be avoided. BUYING A HOME WITH A POOL? SELLING A HOME WITH A POOL? If you own a home with a pool, you need to treat the pool as another room of value in your property. If you decide to sell your home, the standard of your pool will naturally be taken into account with the standard of the property and its overall value. It makes sense to maintain your ‘backyard room’ as you would any other foundational feature of your property. Regular maintenance and cleaning is imperative to retaining a pool’s visual quality over time. 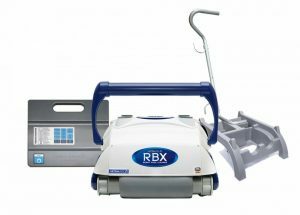 Having your equipment running at optimal level controls the water circulation, stopping debris from settling and staining the surface. Some pools however, are in a state beyond repair. 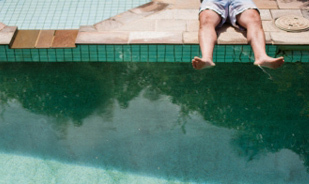 If your pool is deteriorating and you are considering selling your home, even in the long-term future, it is worth considering an investment into the renovation of your ‘backyard room’. The standard of your pool could mean a marked increase in the sale price of your home. If you are looking at buying a property with an existing pool, knowledge of what to look for when considering the future cost of the asset, will come in very handy when determining your offer. Remember: owning a pool will incur costs. There are larger costs associated when you’re faced with old, faulty or inefficient equipment. As a home buyer it may not be immediately obvious that certain components are due for replacement or that a lot of money needs to be invested to bring the pool back to a decent standard. Unfortunately too, this information will most likely NOT be brought to your attention. We’ve had many new home/pool owners spending thousands of dollars to repair structural/equipment issues that they weren’t aware of. map a plan of likely costs to be incurred in the short and medium term future. If necessary, we can also arrange leak detection services to ensure there are no costly leaks hiding below the surface. This will not only give you leverage when negotiating your price (if there is a large investment required to improve the pool), but it will also make you aware of any costs to be expected in the near future. If you are new to owning a pool, we can offer an additional service to introduce you to your pool, summarize the functions and the specifics of its mechanical configuration, and provide advice on how to maintain it effectively. PRODUCT KNOWLEDGE – What is What? 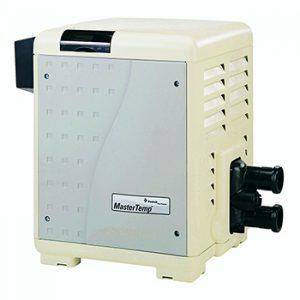 This is a large container of sand or other type media that collects the unwanted floaters or polluters allowing the clean filtered water to return to the body of the pool. Imagine you had a sieve filled with sand and a bucket of water filled with leaf matter and dust. If you were to pour the water through, the sand would catch the particles of debris and allow only the clean water particles to pass through. This is how your sand filter works. The sand must be changed every 3-5 years to ensure a clean flow of water back to the pool. These perform exactly the same job however instead of sand as the filtering mechanism, it is a cartridge system that collects the ugly bits. These must be routinely cleaned and hosed out more often than a sand change to avoid a build-up of debris and dirt. If they are not kept clean, then they will be returning dirty water back to the pool or even block up completely. 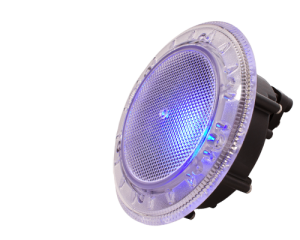 There are several brands of filter that we recommend on our Products Page. HOW DOES THE WATER GET TO THE FILTER? Pool water needs to circulate to function properly. 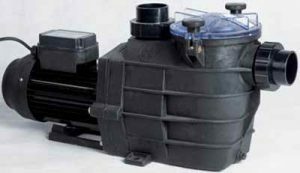 Your pool pump is the motor that generates the suction power to draw the water through the skimmer box and into the filter for filtration. 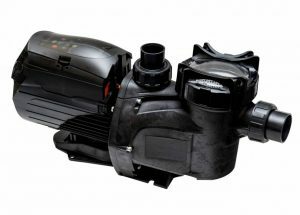 Once this process has occurred the pump then propels the water back to the body of the pool, clean and debris free. 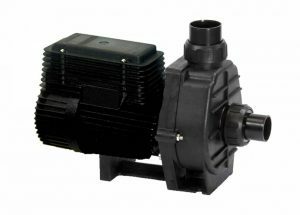 There are several brands of pumps that we recommend. WHAT ABOUT HEATING THE WATER? Sometimes the water is a bit too chilly to handle even on a hot day. 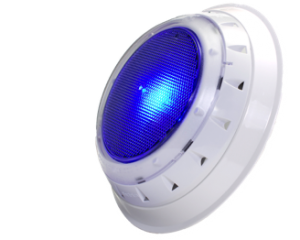 There are a range of heaters available that raise the water temperature enough for a more enjoyable swimming experience. To make great use of nature’s best heater, many people enjoy the benefits of solar powered heating. This involves a set of solar panels installed on the roof of your home or shed. We can arrange a quote and installation of a solar heating unit suitable for your pool. 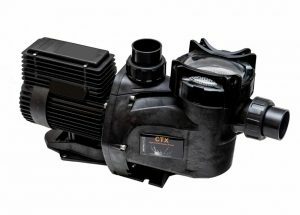 This will perform in conjunction with your pump unless you have a system with an independent pump. After the filtration process, the water is pumped into your solar pump and drawn up into the pipes that are fixed on your roof to absorb the sun’s heat. It is then pumped back down another set of pipes, and returned to your pool. 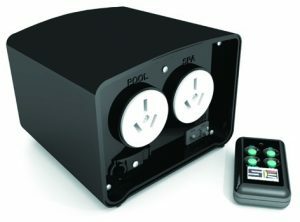 This is becoming a favoured option of many pool owners due to the reduced impact on natural resources, lower running costs and its clean energy status. 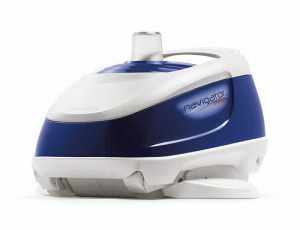 Are there any automatic cleaners that will reduce the amount of time I spend vacuuming? Not only does a blanket assist in reducing the amount of garden debris and dust from entering your pool, more importantly it prevents the damaging effects of UV light on your water and the pool’s surface. 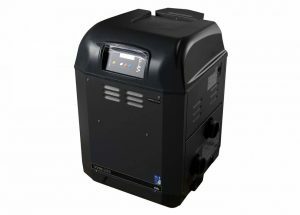 It also keeps water evaporation to a minimum and lowers the cost of chemicals required to balance the water. A good blanket will retain heat overnight and can even heat the pool itself – to an extent. 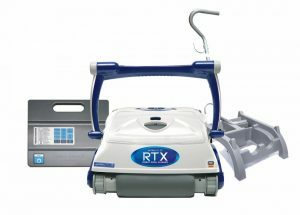 They are available with a roller for manual operation or automatic for extra convenience. We can arrange a measurement, quote and installation. Just contact us and book a free quote.